Fetty Wap almost had the best year of his life derailed last weekend when he got into a serious accident. The New Jersey rapper was riding on his motorcycle in his hometown Patterson when he collided with a car going in the opposite direction. Fetty confirmed in a Instagram video that he broke his leg in three places but is doing okay apart from that and is also thanking his fans. “Appreciate all my fans praying for me man, I got into a little accident … my leg broke three places but am alright,” the rapper said. “Appreciate Ya so much for the prayers … they told me don’t make a video but I’m still breathing so I gotta let ya no I’ll be back,” Fetty captioned the video. Appreciate Ya so much for the prayers … they told me don't make a video but I'm still breathing so I gotta let ya no I'll be back ??????? 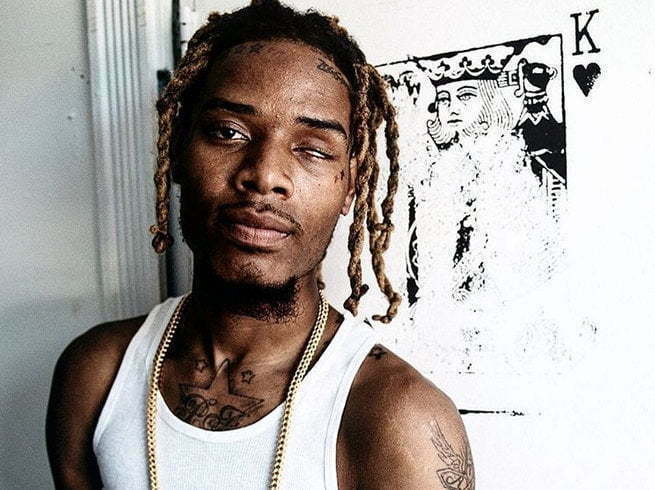 Fetty Wap has been having a great year after having three singles in the top 10 of Billboard Hot 100 chart this summer. TMZ reported that cops cited the “Trap Queen” rapper three times for driving without a license, no insurance, and failing to produce registration for his bike.